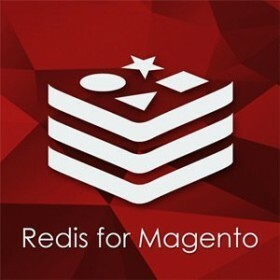 The only Magento extension EACH store needs. Speed up your store → Get better Google Page Speed rate → Get higher positions in Google search results. 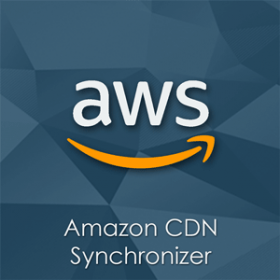 Buy with Image Optimizer and save $69! Every online business faces high competition in its niche. To succeed in competition, shop owners invest in SEO-optimization, marketing, high-quality content and external promotion. 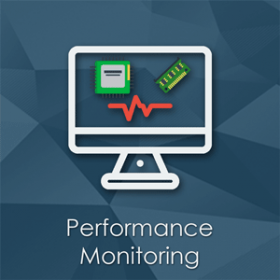 However, even if your store does level best in SEO, all your efforts may be leveled if you do not take care of the performance. As you know, search engines (such as Google) consider site load speed as one of the most important ranking factors in search results. Check the performance of your site using GTMetrix or Google Page Speed ​​service. If you got C rate or worse, it is time to worry as you may already losing the money. And we know how to squeeze out the maximum productivity from Magento stores, even if the service returns A or B score. 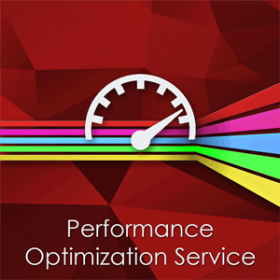 Your store may still be slow because of high Time To First Byte, which is not considered as a ranking factor by both GTMetrix and Google Page Speed services. 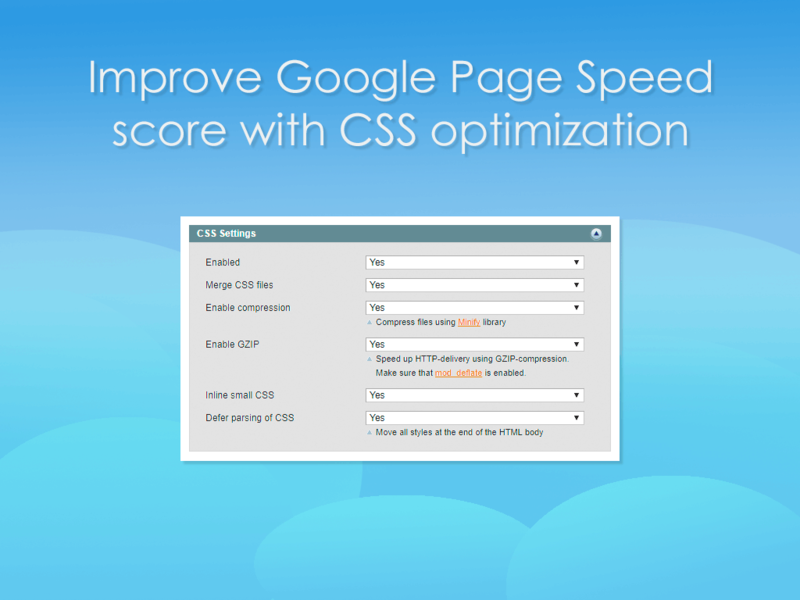 How to improve Google Page Speed ​​and GTMetrix score? Performance reports of the services show which recommendations should be followed. It’s difficult to improve all the parameters manually since it is extremely time consuming and requires good programming skills. 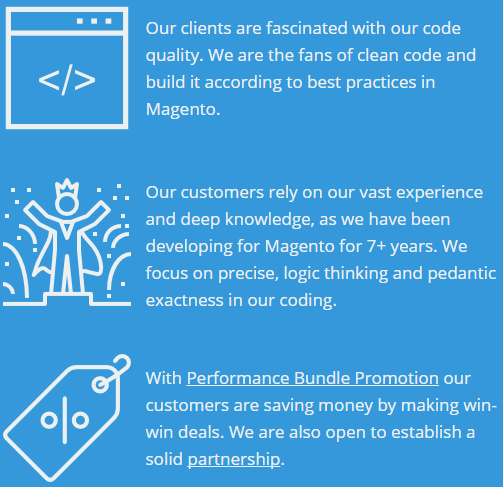 By choosing our Magento minify extension you save both time and money. Minification is the process of automatically removing unnecessary spaces, tabs, and line breaks. Developers use these characters to read and maintain code, but they are absolutely useless and redundant for browsers. You do not have to worry about your developers, their original files will remain unchanged, the code will be optimized for browsers on the fly. Pages of Magento stores usually contain many inclusions of JS and CSS files. Downloading and processing each file take a lot of time. Merge is the process of combining files of one type into a single file. Thus, the browser will only download one JS file and only one CSS file. If necessary, you can merge the files into several groups by adding any parameter to the file declaration, for example, media = "test". This can be useful if you do not want browsers to download some files that are only used when printing a web page, for example. Sometimes JS / CSS files are so small that it’s useless to put them in a separate file. This functionality is needed if a file is not combined with others because it has a unique parameter, for example, media = "test". In some cases, it is necessary to exclude some JS / CSS files from the list of files that need to be optimized. Our Magento minify extension allows you to do this both ways when declaring files, and directly from the extension settings. 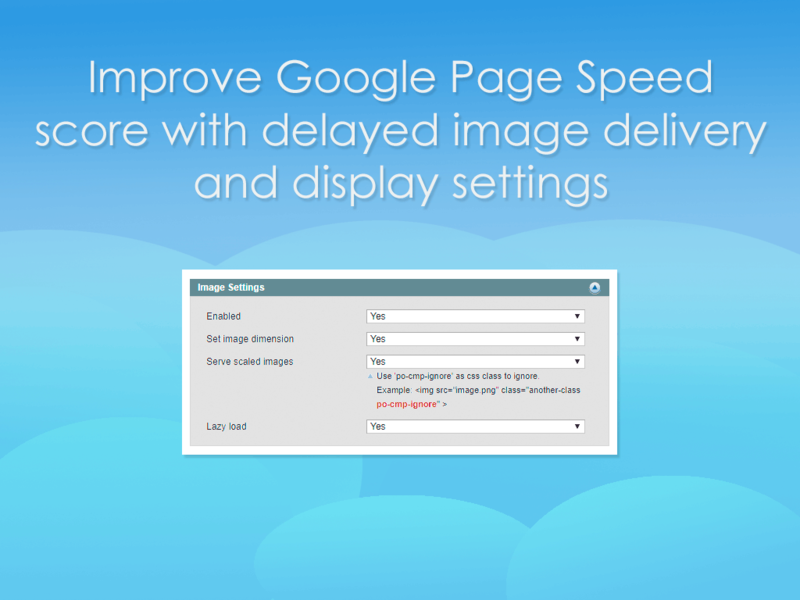 This unique and innovative feature helps to decrease number of image requests from dozens to one. Don't believe it? Check the extension demo! 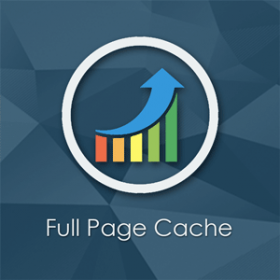 To increase the speed of loading pages, you can reduce the number of downloaded resources during page loading. Lazy load allows you to delay loading images until a user scrolls down the page to the image. This technique is very effective for long landing pages and catalogs. Often images have irrelevant resolution which does not correspond with outer block or even may be bigger than the display resolution of a device. That’s why to download the rescaled version of the original file is much more logical, i.e. a small copy of the original file which has smaller file size. Expires header tells a browser whether to take the version from the local computer (from browser cache), or to download the current version of the file from the server. The main goal is to reduce the number of requests from a browser to a server. You can save $69 if you purchase JS CSS HTML Minifier Magento extension together with Image Optimizer. If you’d like your site to shoot up in the search engine’s ratings and save money, purchase the whole bundle. Brilliant extension, perfect support. 50% load times!!!!! I have a confession to make. I knew I had CSS errors which were stopping me from using the native minify settings under 'Developer' in 'System Configuration. But I noticed some really great reviews for this extension, where people who had similar template issues upon install had gotten them fixed within 24 hours, as part of support for setting up the extension. Sure enough, I installed the extension and had the same problems I had with the native settings. I reported to support and was greeted almost immediately. 24 hours later, the problems were all fixed. On top of all that, my PageSpeed scores increased by 10% and reported load times down from 12 seconds to 6.1 seconds. Must have module from an excellent team. Must have module. My shop loads fast now. I has problem with web theme, but potato team solved it less than 1 day. I purchase Compressor by Potato and like it a lot. My shop is very fast now. Also guys helped install module on my shop and configured too! Great support and work of team! 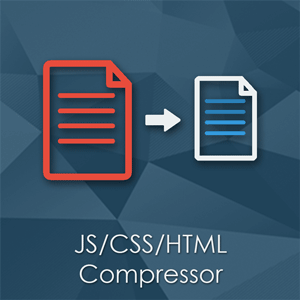 We bought the JS/CSS/HTML Compressor (along with Image Optimizer) as while Google gave our website (Magento Community Edition 1.9.3.2) a good mobile score it considered it slow. When we first installed the plug in there were a few issues. 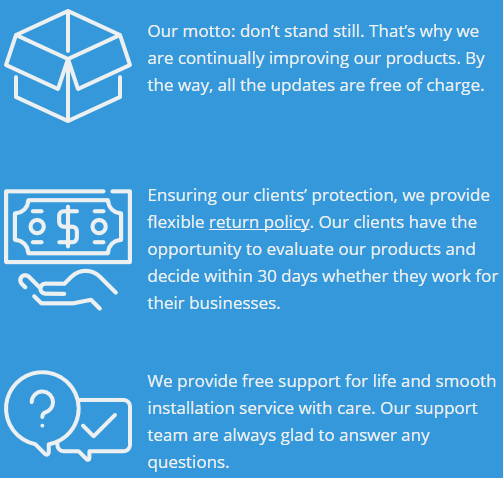 Potato Commerce were quick to help and the issues were sorted out quickly and professionally. I thoroughly recommend both this product and this company. Installation guide, product FAQ, and the changelog are availbe at this page.